New Online Magazine alert! Matchbook is here! Yes! Lucky us! 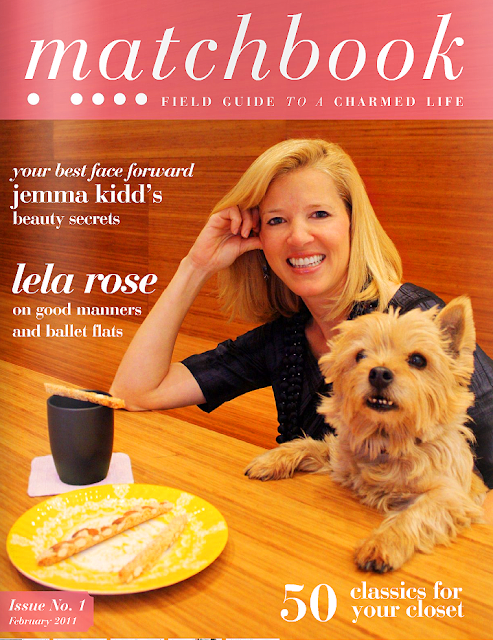 Katie Armour, of The Neo-traditionalist fame has just launched Matchbook magazine (your "field guide to a charmed life"). Featuring smatterings of fashion, beauty, interiors, food and travel(! ), I find myself eagerly anticipating issue #2 already. Read the premiere issue of Matchbook here.